Maimi wraps the weekend events at Pacifico Yokohama in her March 29th Ameba update “Soaked with sweat o(^▽^)o“. Full translation below. 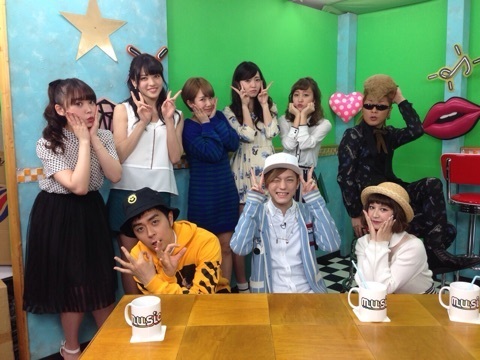 “music-ru TV” will air on TV Asahi!! Posted on March 29, 2015, in Blog, Translations and tagged Yajima Maimi. Bookmark the permalink. Leave a comment.